Whether you run your business with one vehicle or operate an entire fleet, we understand the importance of protecting your commodities that require a temperature-controlled environment combined with temperature recording equipment. With over 30 years of industry knowledge, we have built a solid reputation within the transport refrigeration commerce for our reliable, high quality service at competitive prices. 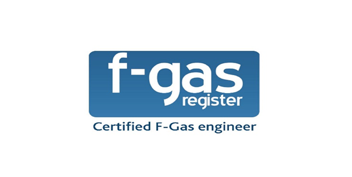 Plus all our engineers are accredited and compliant to all current F Gas regulations. Repair, Maintenance, Service and Calibration. Our dedicated and professional team are on standby 24/7 for the planned and reactive maintenance on any commercial refrigeration systems, with each service support vehicle carrying a comprehensive stock of equipment and spares to cover most common on site breakdowns. We have three Options to choose from. Labour and travel are covered for breakdowns 24 hours a day, 365 days of the year. Labour and travel are covered for breakdowns Monday to Friday, 08.30 � 17.30 excluding bank holidays. Book an engineer or to speak to a member of our team today.